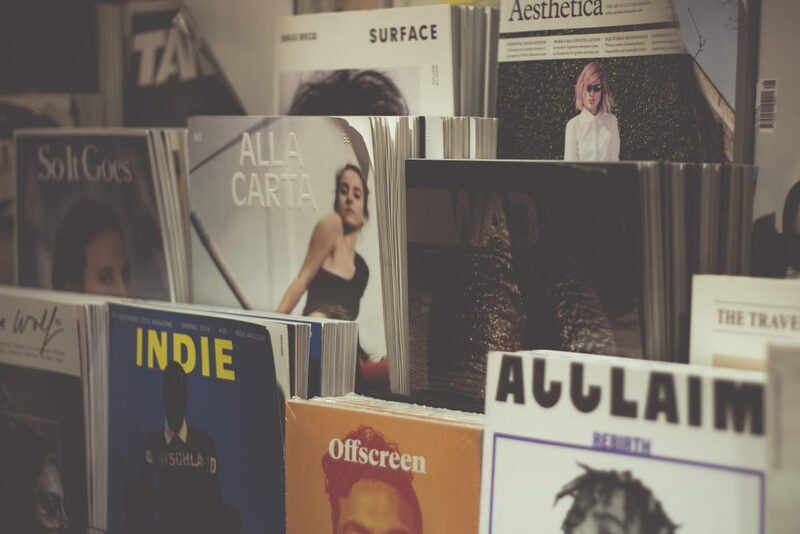 In the ever-evolving world of magazine cover design, what trends are appearing on newsstands and on social media, and what’s driving these changes? Niche publishing, with its pared-down art direction, is having a huge impact, as is social media and the changing roles of covers. In this episode of AudioMag, we talk with John Montgomery, art director at Reader’s Digest Canada, about major design trends in publishing.